We are very happy that Jamie Jones (Hot Creations Rec.) 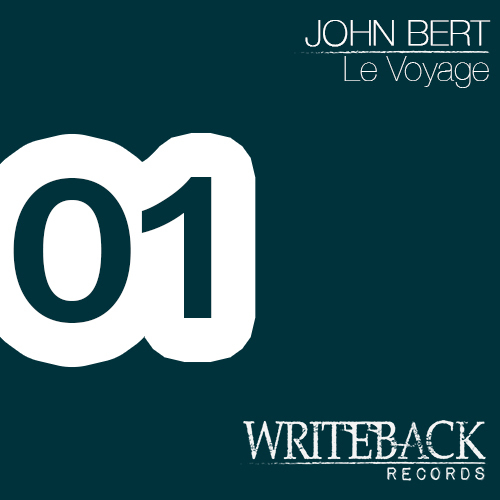 has played our track: “John Bert – For Sure” at Timewarp 2014 (MANNHEIM, GERMANY) [05-04-2014]. This excites us, even though we are a small indipendent label at startup phase.